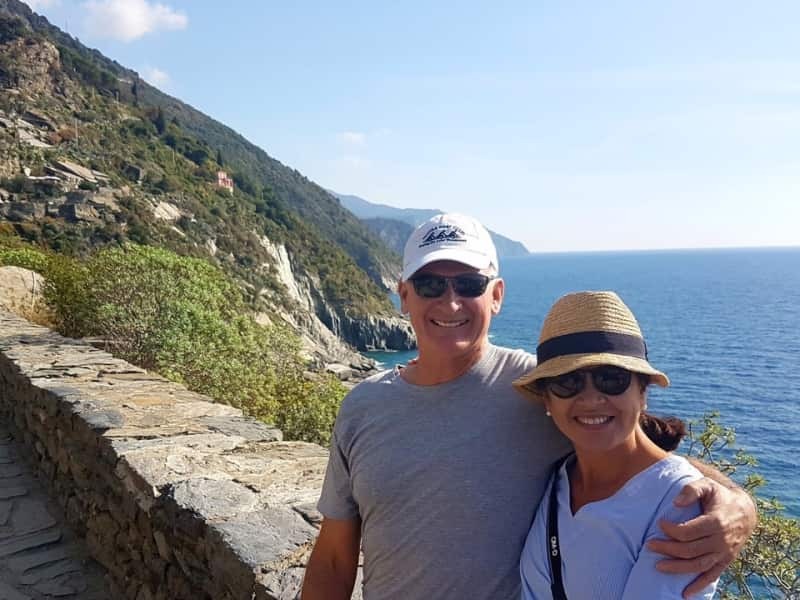 We are a retired couple living in Queensland, Australia, with extensive international experience from our careers with multinational companies (we work independently online, John as a trader and Katina as a business consultant). We are non smokers who enjoy sports (bike riding, canoeing and swimming) and are passionate about good food. We are fluent English and Spanish speakers, with some moderate (tourist) German and Japanese. Katina is an accomplished tango dancer and enjoys other Latin dance forms (Salsa and Flamenco). We travel extensively and are both animal lovers, currently we foster rescued dogs at our home until a permanent adoption family can be identified. We prefer to travel to Europe and the United States, though not during Northern Hemisphere winter. We love animals, particularly dogs and we currently foster rescued dogs until a permanent home can be found for them. We are trustworthy in caring for homes and we love to travel, particularly to Europe and the United States. If we are able to house and pet sit for owners it enables us to know new locations and new pets. We have both lived and travelled extensively to the United States, South America, Europe and SE Asia. As a family we have been caring for our own and fostered dogs for over 15 years, and as our daughter is now studying Engineering full time at University, Katina and I are able to travel for extended periods. I have no hesitation in recommending John and Katina as pet/house sitters. Over the years I have found them to be honest and conscientious. Both John and Katina are down to earth and genuinely friendly. The dogs they foster are provided with loving care and attention. In fact, your pet may be disappointed to see you back. Former dog-owner I can attest that they are both dog-lovers and animal lovers who take care for the dogs in their charge, seeing that they are loved,exercised well-feed and medically attended to as need. I can also attest that they are house-proud and that their house and garden are well-cared for . 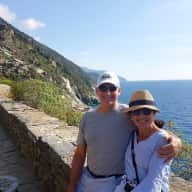 I have no hesitation in recommending John & Katina as house-sitters and pet sitters. It is with much pleasure that we highly recommend John & Katina, as very competent, trustworthy, house animal sitters. Over the years they have cared for 3 of our dogs, Collies, They have been bathed, brushed, clipped, walked, and very well cared for. On arrival at their home the various dogs have ‘always rushed in’ to greet them. While caring for our dogs at our place, at a semi rural area, they have dealt with extra issues, such as Swimming Pool and Water Pumps. Recently, since the loss of their beloved Bernie, they have been carers for multiple ‘rescue grey hounds’. I can highly recommend John McCaffrey to be an excellent house sitter. He has a passion for animals & for sometime now has been a foster greyhound carer. I would not have any hesitation in recommending John to look after your home & pets. He is competent, reliable & trustworthy. John has been fostering for our rescue group for a couple of years now. He has been great with getting the foster dogs ready for adoption. He has a good knowledge of dogs and is very caring with them. He has had some difficult cases for us and has always been able to get them ready for their new lives as a pet. I would certainly recommend him as a house sitter for you dog or dogs. He and Katina are both very caring people.